Another warm week and some awesome fish for our 8 anglers. Simon was in the area for few days so he did 2 nights on swim 2 and with some fruit boilies he did well with 5 fish to 40lb. Iain and Aaron were up on swim 11 on a mixture of mulberry boilies and tiger nuts. The first fish out for Aaron smashed his previous PB when he landed a 40lb 5oz mirror and with a nice 38lb 5oz mirror for Iain they were off to a great start. These were the biggest of their session and they finished on 17 fish for the week from 25 runs. The chalet also fished well with 15 fish on the bank including 2 40's. Jeff and Paul on swim 10 had the best possible start to their trip when Paul landed his PB common at 53lb. Top rods though this week were Lee, Brad and Brian on swim 8. Fishing over beds of ground bait, pellets, hemp and boilies their first 3 fish were over 40lb. So for 13yr old Brad it was shaping up to be quite a session already. They needed something to cheer them up after receiving a phone call on their way here to ask why there was still a large bag of kit in the driveway! So with spirits revived their session got better and better and they finished on 9 40's to 48lb, 8 30's and 3 high 20's. Sadly though the camera was in that big bag of kit on the driveway so we only have very few photos. In all there were 14 40's and a 50 out this week at High Mill Lake. The weather was a little more unsettled with some cold mornings. 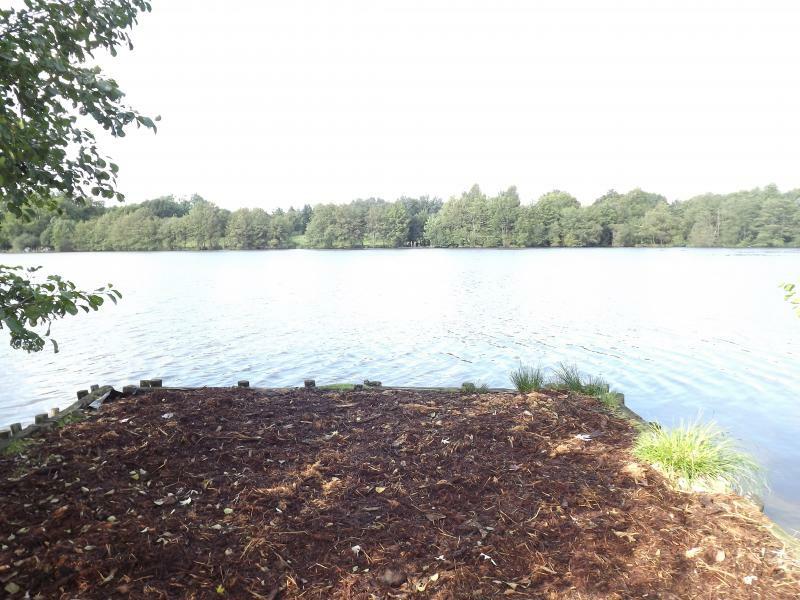 5 anglers fished swims 8, 11 and 12 again on a mixture of squid, or fruit boilies, particles and tiger nuts. Alvise and Filippo on swim 11 had 17 fish to 43lb. Dean and Paul on swim 8 had 8 fish to 38lb 8. 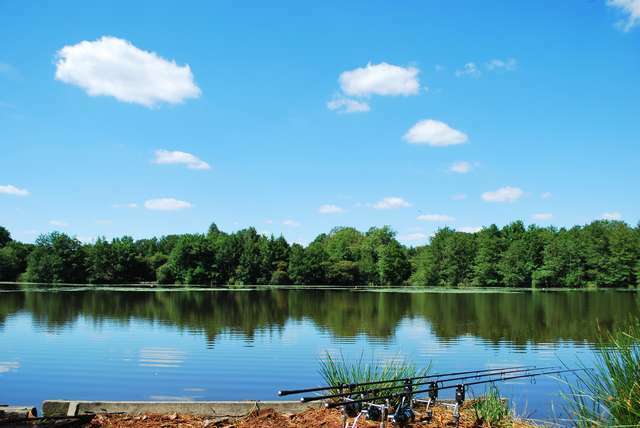 Top rod this week went to Heiko on the chalet swim, using squid boilies he landed 22 fish from 25 runs. 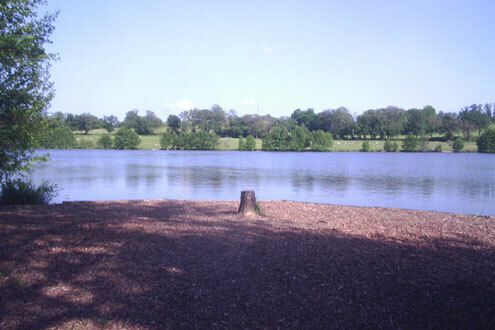 The biggest included 10 over 30, 3 over 40 and a stunning 55lb 7 common at High Mill Lake. 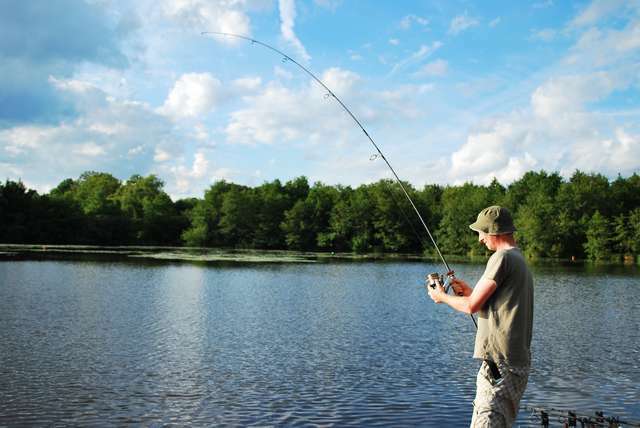 A very quiet week for us here this week with only 2 anglers on. At opposite ends of the lake on swims 11 and the chalet swim they were nicely spread out. 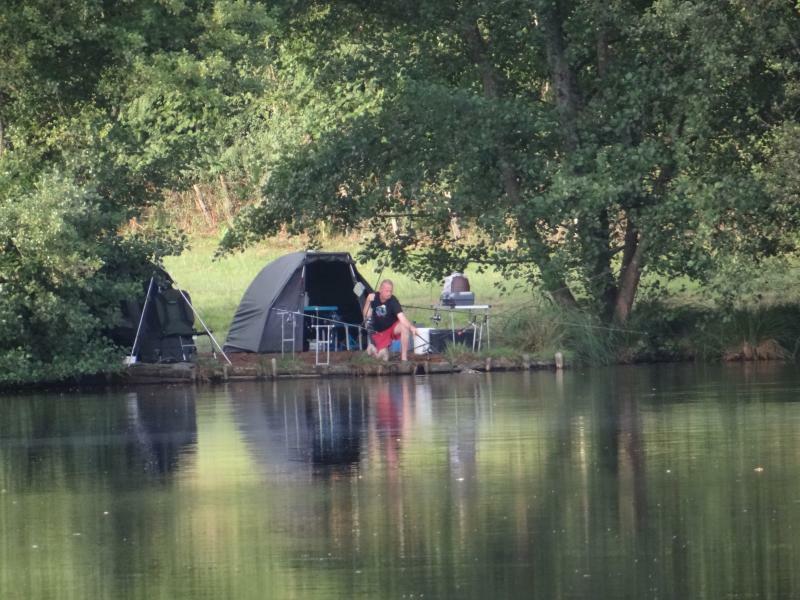 Andy and Cas, regular visitors, usually fish swim 8 but with the very warm weather forecast they elected to fish the more shaded swim 11 instead. Using Mainline Cell and fishing to the lilly pads at 50m to the left or straight out and just 10m to the right they landed 22 fish from 29 runs. 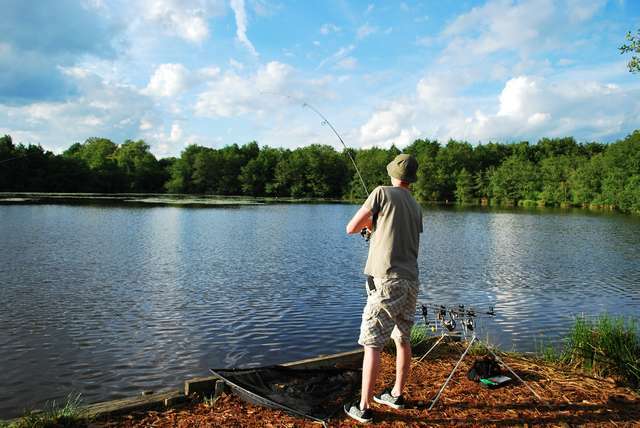 Initially Andy had size 6 and 8 hooks on but changed to size 4 after which he didnt lose any more fish. His fish included 5 over 30 and 2 40's to 45lb 8oz. Herman always fishes the chalet swim and after a very quiet session for him last year we were keen to see him do much better this time and he was not disappointed . He finished on 11 carp on a mixture of Velocity Bait Garlic boilies and a few tiger nuts thrown in for good measure, at a distance of between 90 and 130m. There are very few lillies down at this end of the lake so he used the existing markers. It was lovely to see every one again, and we will see them all again next year at High Mill Lake.